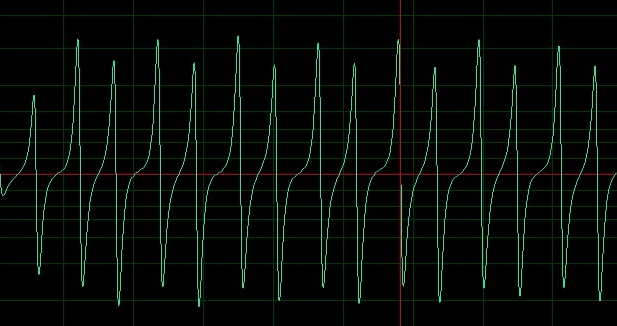 Is there any way to invert the polarity of audio in a sampler? AKA phase filp? I don't see a button on the sampler or any FX. This patch contains two sine generators and a scripted FX that flips the phase of one of them (resulting in silence). It's not super efficient but it should work for now. What's the range for those values. +1 to -1 ? Or it's in radiants? Also can this be used as phase shift? No a phase inverter simply multiplies the signal with -1 so you can get only 180 degrees or nothing. @Christoph-Hart Thanks!!! was trying to do it with Delay in SimpleGain FX. Start offset should be calculated for every note then? due offset will be different for every frequency (note) right? or there's a simple way to do it? Yes, but you just feed the frequency into your formula and it spits out a sample value that you need. I‘ll write a example when I get back in a few hours. Just drop it on every sine generator where you want to adjust the phase and set the phase knob to your likings (you might run into performance issues if you use 100 of these modules though). The formula is even easier than I thought - the reason is that the sine wave generator internally uses a look up table with linear interpolation and a fixed "wavetable" size of 2048, so you even don't need the exact frequency for it. Will be awake all the night I guess!!!! Same, I don't understand where you need this in additive synthesis? The phase is independant from the frequency because they all use the fixed wavetable length of 2048 samples. @Christoph-Hart I can hear the difference, but is much more obvious looking at the waveform. These are the 16 same sinewaves played together. 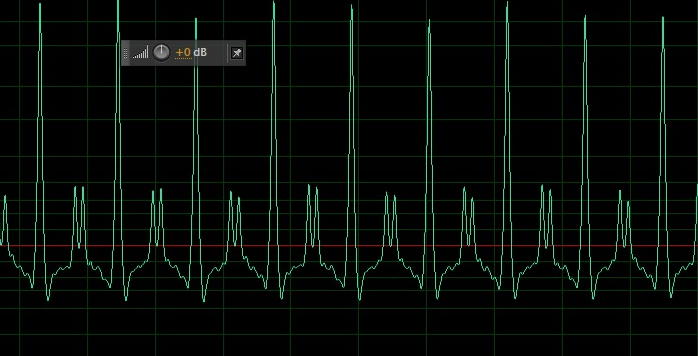 Yes, that the waveforms look different is obvious, but as far as I know, human ears have a very hard time to distinguish phases between harmonics.